Films are some of the most popular forms of entertainment that people watch on a daily basis. There are a lot of films that show important values and lessons that children can learn from. In some of the best international schools, films are being used as extra educational media to motivate and inspire their students to achieve more. 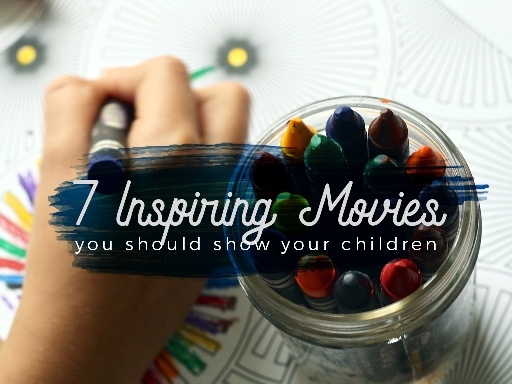 There are many inspiring movies that children can watch in school or at home, but these 7 listed here are some of the best and most memorable films that they can watch. 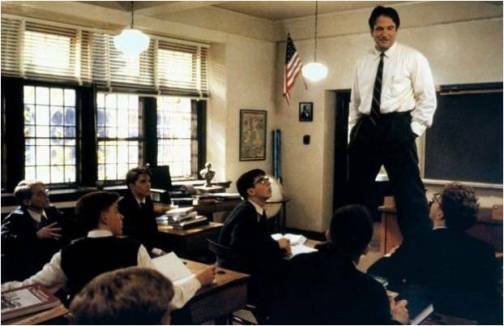 One of the most popular movies starring Robin Williams, Dead Poets Society is about an English teacher who uses his love and passion for poetry and literature (along with his other unconventional methods) to motivate his students to be themselves, and challenge the strict school rules of Welton Academy. The film is filled with intelligent and emotional moments that would inspire your students, and may even spark an interest in poetry and classical literature. The Blind Side is based on the true story about the early life NFL player Michael Oher. He starts out as a homeless boy, who would later find a family that would take care of him, and end up becoming one of the best American football prospects in the United States. 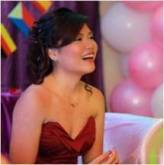 The film shows perseverance, along with family values, which give the film some memorable heartwarming moments. 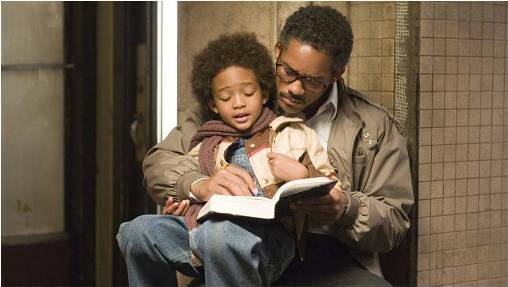 The film is about the story of Chris Gardner (played by Will Smith), who was a father who was struggling to make ends meet, and his journey in the financial ladder. It is a film that shows the value of hard work and perseverance, and how to make every opportunity count. A popular and inspiring film from India, Nil BatteySannata is about a mother, who is helping her daughter excel in her studies like mathematics. The film has some valuable life lessons and some entertaining scenes. The film shows that education is something that everybody can have. 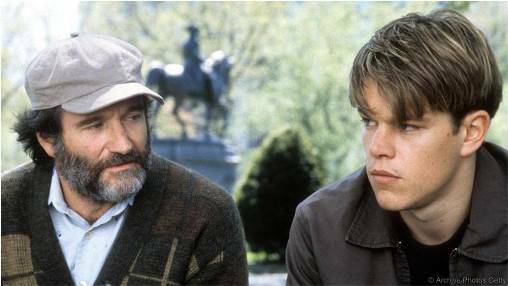 Another film on this list that stars Robin Williams (who plays as a psychologist named Sean), Good Will Hunting is about Will Hunting (played by Matt Damon), a math prodigy who has lived a rough life and works as a janitor. The film follows Will’s journey as he unlocks his potential with the help of Sean to become a genius who can utilize his talents well. The Freedom Writers is a film about a high school teacher (played by Hilary Swank) who is teaching students in a struggling school that was once known for its high achievers. The student body of the school is composed of racially diverse students, which causes tension and violence within the school and the surrounding community. The film shows the importance of working together despite and many differences and barriers that are present. The film also shows how these barriers can be bought down for the purpose of becoming responsible students and people. 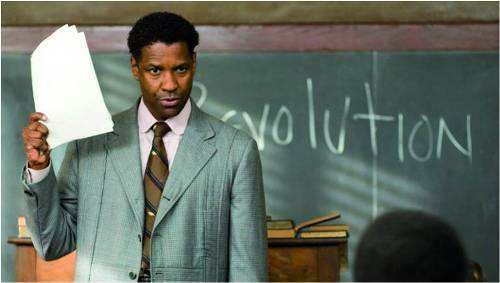 Another film based on a true story, The Great Debaters is about a professor named Melvin B. Tolson, a man who would inspire and organize a school debate team that would compete with the Harvard University debate team, which is considered as one of the best in the United States.The film is a great way to motivate your students into taking their studies more seriously. Movies are a great way to inspire students, as they get to have a visual presentation of the whole story, which can help it become more relatable to them. These 7 movies show some of the best values and lessons that can be taught to them, and messages that would encourage them to become better people overall.